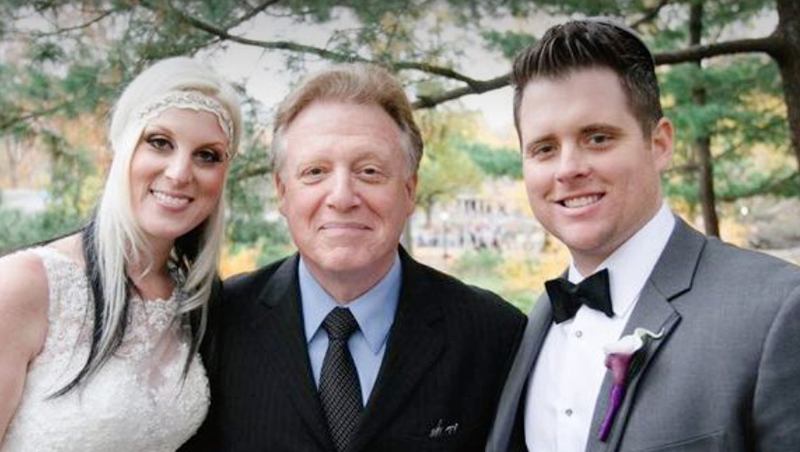 We couldn’t be more pleased to once again receive the Couple’s Choice award from WeddingWire. 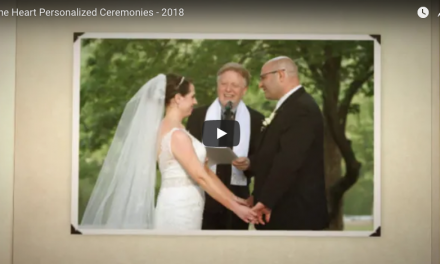 The WeddingWire Couple’s Choice award is a recognition of One Heart Personalized Ceremonies as one of the most professional, reliable, and trustworthy wedding services in the United States. Less than 5% of all wedding services nationwide receive this award annually. 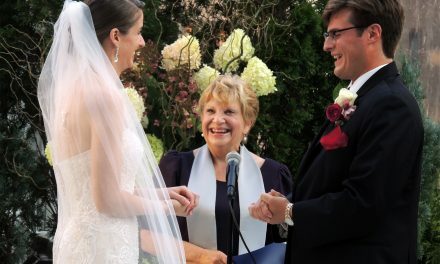 We’d like to thank all the WeddingWire couples who hired us to be their wedding officiant and wedding celebrant in New York City, Hudson Valley, Long Island, and northern New Jersey. 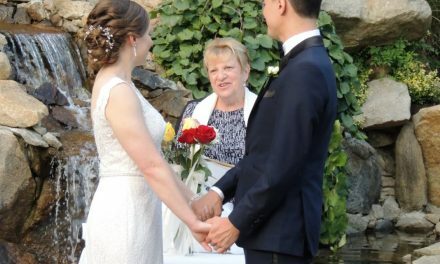 Thank you for taking the time to review and rate us at Wedding Wire. We are grateful beyond words and truly honored. p.s. We’ve also won the Best of Weddings Award from The Knot.